​Professor Lin Housheng is an internationally recognized qigong master. As one of the first pioneers to push qigong into the spotlight, he fuses the art of taiji with the strength of qigong to produce effective health benefits. Creator of the Taiji Qigong Eighteen Movements, also known as the Shibashi, Professor Lin is a pioneer in the field of qigong. 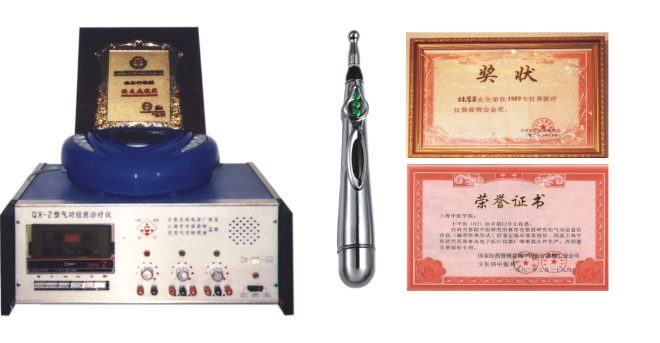 One of his most notable inventions, a qigong therapy instrument, was awarded the highest honor at a medical equipment trade fair in 1989. He has published over a dozen books relating to qigong in the medical field. Lin has spoken in many countries throughout the world, including the United States, China, Canada, Japan, and Singapore.